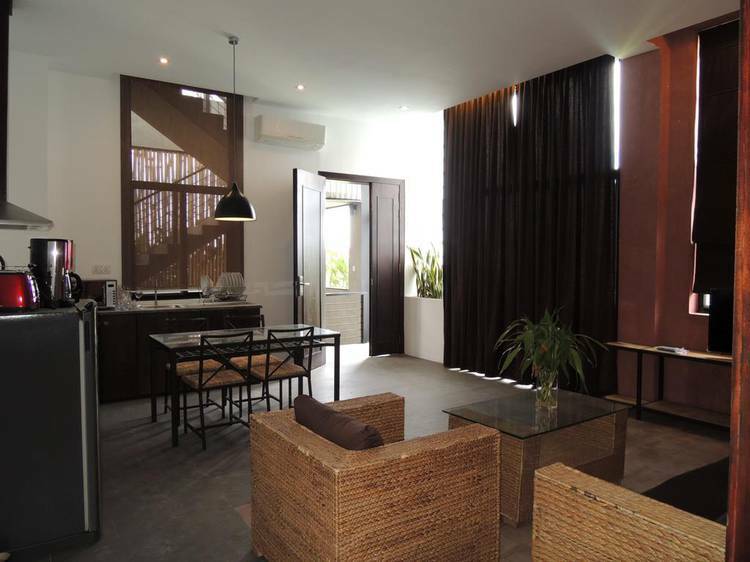 Situated in Phnom Penh, 300 m from Aeon Mall, St. 21 Hotel & Apartment provides accommodation with free WiFi. Free private parking is available on site. Tuol Sleng Genocide Museum is 1.4 km from the aparthotel. The nearest airport is Phnom Penh International Airport, 9 km from St. 21 Hotel & Apartment. St. 21 Apartment situated in Phnom Penh, 300 metres from Aeon Mall, St. 21 Hotel & Apartment provides accommodation with free WiFi.